I cannot replicate that behaviour. Can you link a screenshot? Most likely you’re just confused about where to look. He’s talking about the menu item in the *Top Bar* to the right of the Apple icon. The phrasing is a bit confusing. It was missing a month or two ago. Could not find it anywhere. I use it frequently. Had to go back to a Time Machine backup from a while ago and now I have it in several places. 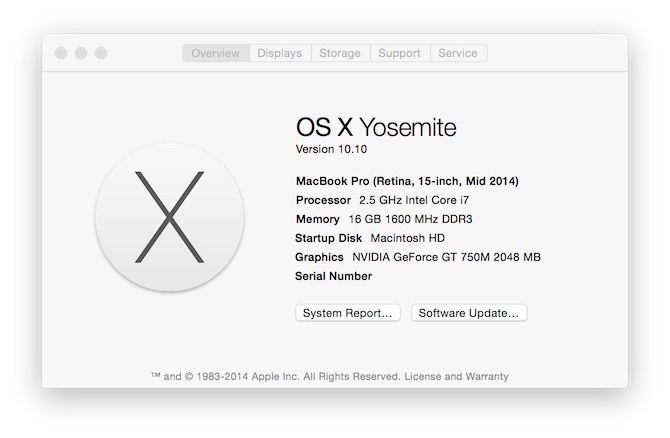 Could not find a way to download that particular part of OS X. Never mind. I found it. I was trying to find something in the System Information Report, not the Window Menu at the top. Duh! 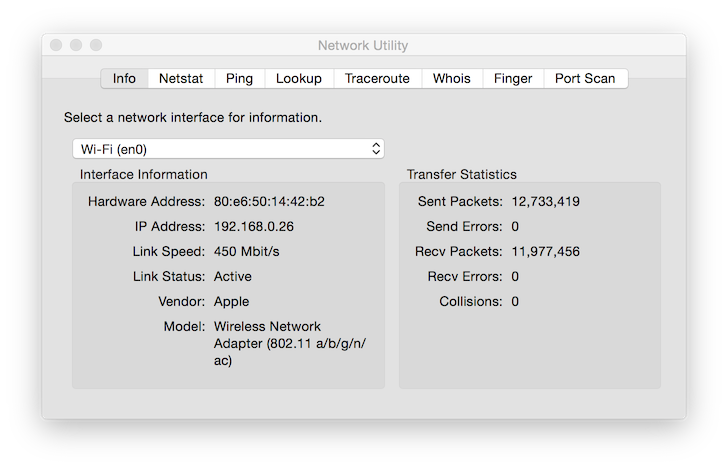 If you use the Network Utility (or other apps like the Screen Sharing Utility) with any frequency, you might consider adding the folder to your Dock for easy access. Choose ‘Go to Folder’ from the ‘Go’ menu and enter “/System/Library/CoreServices/” (without the quotes). Hit ‘Enter’ or ‘Return’ to show the ‘Applications’ folder. Drag it to the Dock and drop it there. If you choose to make the Dock item display as a grid, clicking on the item will display a Dock cartouche with the icons of all the utilities in it. If you choose to display it as a list, of course, a list will be displayed. 4. Deleting the original ‘Applications’ folder. 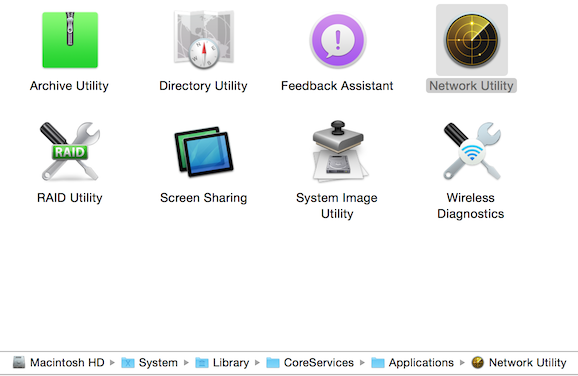 Now I have a nice ‘Core Applications’ item in the Dock with all the CoreServices applications in it.